Join me tomorrow night or our Weekly Q&A! You can bring any questions you have on coupons & saving money and I always come with a topic too. This week I’ll share how to keep couponing from being overwhelming. 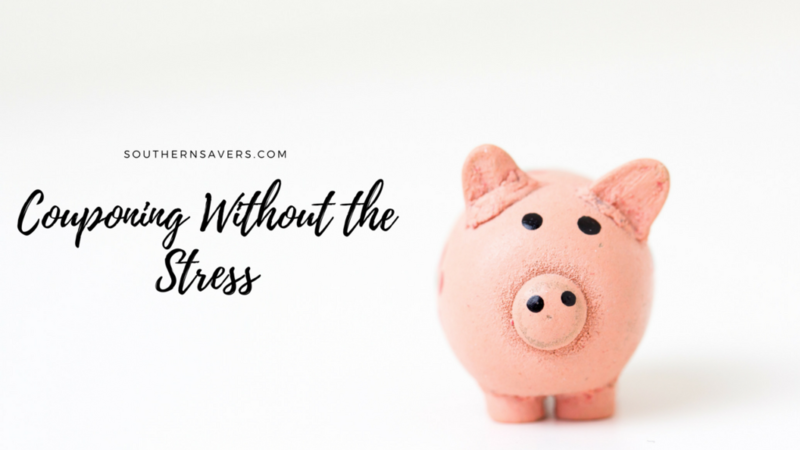 It doesn’t need to take hours or take over your life… it’s about saving as much money as possible in the least amount of time! The Q&A will get starting at 8:30 pm eastern time right here in the top post on Southern Savers and also on facebook.